The Kove Collection’s Incognito, The Bungalow and Chinchilla Café & Rootop Bar are Cape Town’s go-to spots for music this summer. 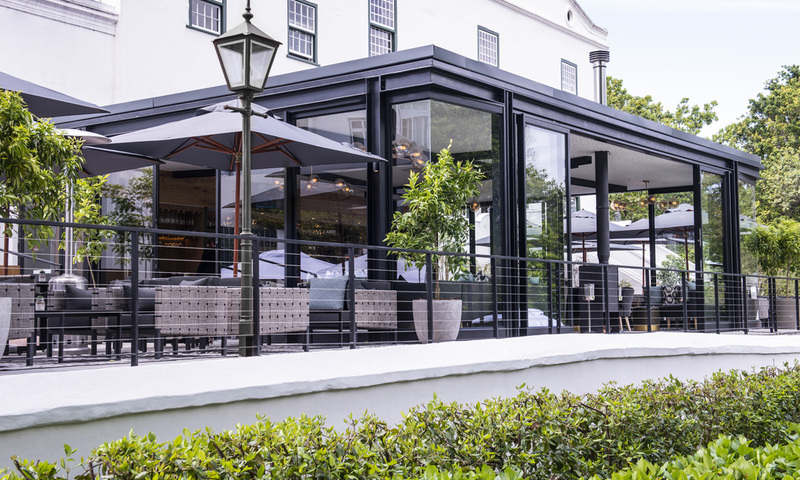 Constantia’s sophisticated new bar and events venue, Incognito, is ringing in summer with weekend line-up sunset sessions from top Cape Town DJ’s on Fridays and Saturdays 17:00-21:00 until 21 April 2019. Satiate your senses with sizzling summer sessions at Cape Town’s hottest barefoot luxury location: The Bungalow. 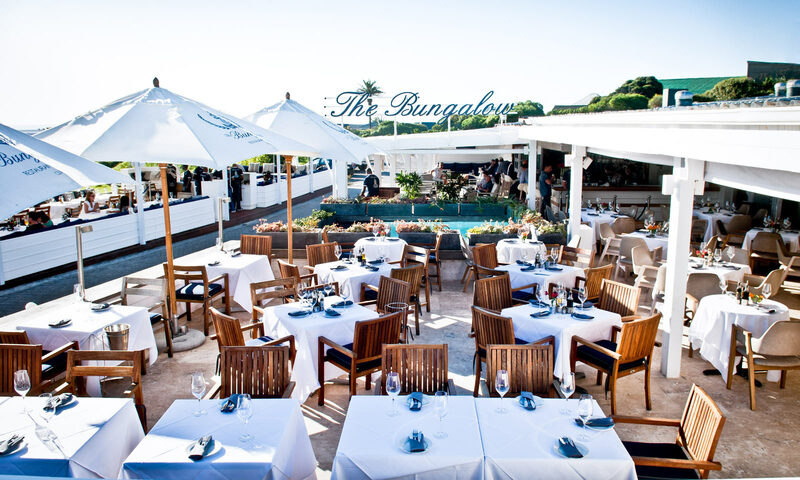 Set beside the Atlantic with wall-to-wall azure views, The Bungalow plays host to a series of sensational sundown sessions this summer, Friday-Sunday from 16:30-19:30 until 21 April 2019. Starting from 17 November, Saturdays are Pure Sunsets evenings, as our DJs set the scene for sizzling sunsets with loungey house music. Sundays are Glow days, kindling the embers of the weekend to soothe guests. From 7 December, the party starts on Fridays with Horizon nights, featuring upbeat ‘Beach House’ tunes to set the tone for the weekend.Below Image: Enjoy lunch, dinner or drinks while admiring our elegant French interior. Below Image: The Bungalow plays host to a series of sensational sundown sessions this summer. 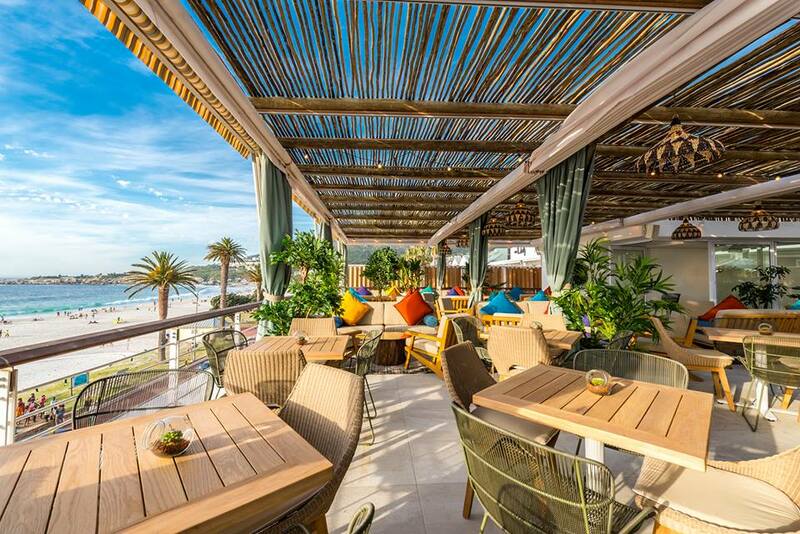 Unique Camps Bay rooftop venue, Chinchilla Café & Rooftop Bar is serving up the coolest vibe for this season’s summer sundowners. Already renowned as much for its ambience as it is its food and jet-set vibe, Chinchilla plays host to a revolving line-up of Cape Town’s smoothest sounds between 05:30 and 09:30 from 23 November 2018 to 21 April 2019. Fridays are Chilled nights featuring laid-back deep house for a relaxing pre-drink warmup for a big night out. Saturdays are smooth – Velvet-smooth – with an All-Girl Lineup with Beach House, the musical order of the day. Settle in for the long haul from sunset as Cape Town’s fashionistas come out to play. End the weekend on a high. Expect up-tempo vibes to put you in the right mood for the week. Below Image: Chinchilla plays host to a revolving line-up of Cape Town’s smoothest sounds.